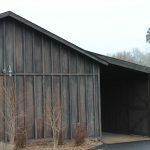 Calhoun Construction Services served as the General Contractor on the final phase of The Louisville Zoo’s award-winning Glacier Run exhibit. 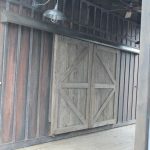 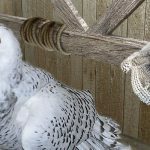 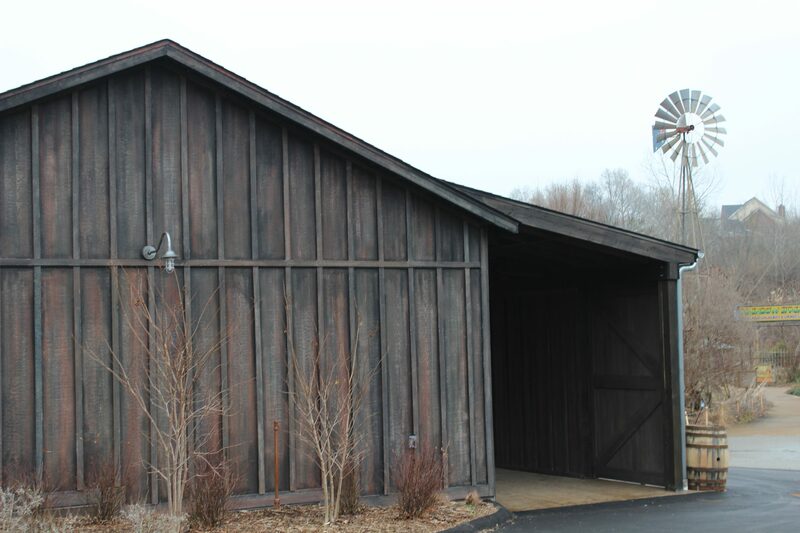 The Snowy Owl exhibit is a sophisticated climate controlled rustic barn home for the owls to promote a breeding program of this endangered bird. 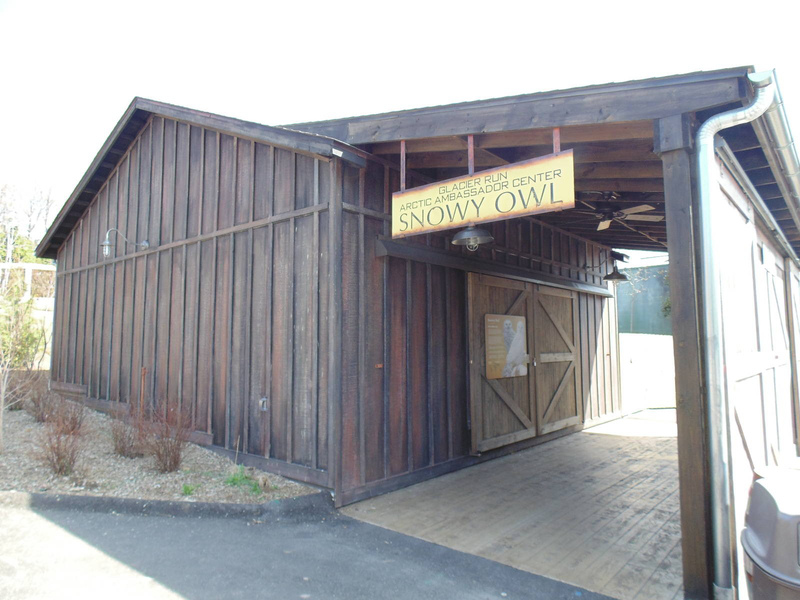 The Snowy Owl exhibit is a 800 square foot temperature controlled building. 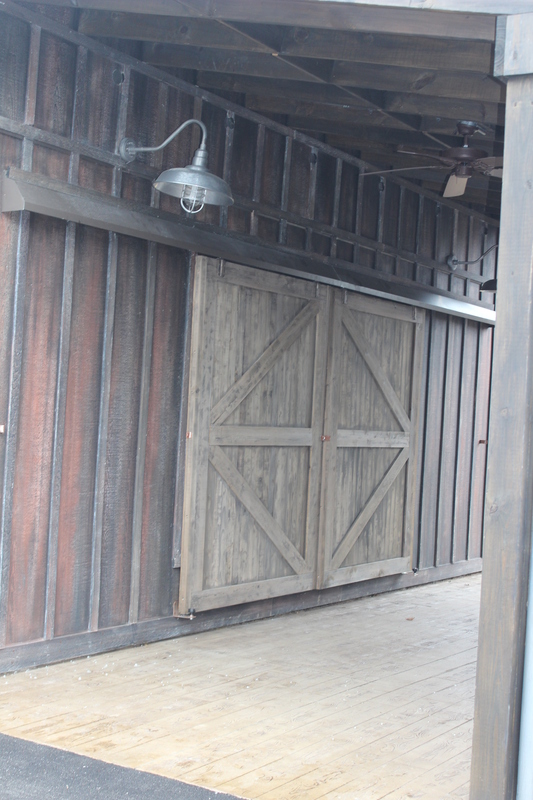 The façade is covered with cement board siding painted by an artist and set designer themed to look like a building in an arctic town. 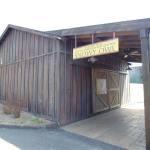 There are sliding doors that open for the public to view the owls perched on trusses that run through the exhibit.